- People are no longer sharing as much as they used to on Facebook. Overall sharing has fallen 5.5% between mid-2014 and mid-2015, and sharing of personal posts has fallen by a massive 21% during that period. Facebook’s latest update of a revamped interface is looking to tackle the problem. - Facebook Messenger Bots are here, enabling all businesses to build their own chat bots as automated response tools which can handle complex customer enquiries. - Google is changing the game with Tilt Brush - 3D painting with Virtual Reality. - Pinterest's new targeting features includes expanded interest categories and the introduction of email address targeting. 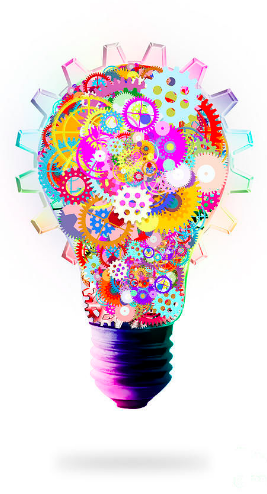 Now, you can layer interest and keyword targeting to capitalise on both types of users at the same time. Find more on the latest social tips and tricks, and new ways to enhance your user experience on Klick’s blog. Clear your diary and get ready to pencil in monthly gigs curated by local champions I OH YOU and Laneway. 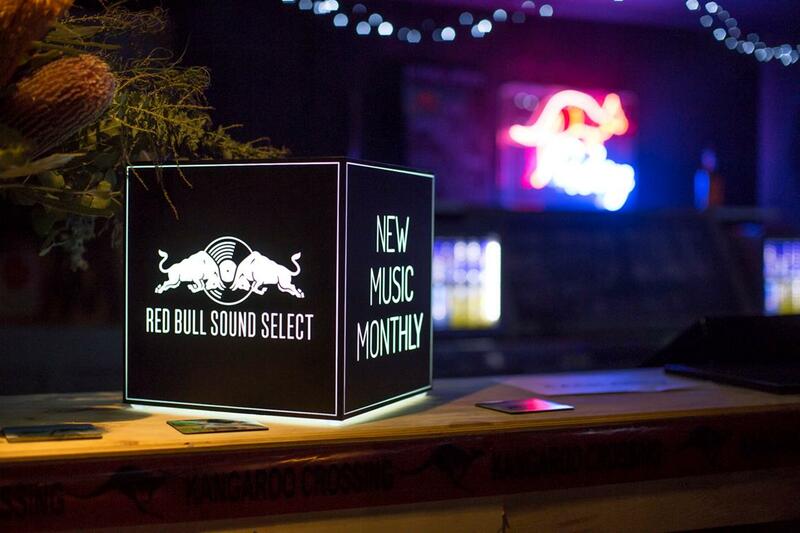 Red Bull Sound Select made it’s debut in Australia after already taking the US by storm, the artist development program designed to unearth and support local talent. Since launching in the States in 2012, Red Bull Sound Select has spread to Canada, New Zealand and now (finally) Australia. Along with their streaming site — where you can discover new songs and artists — the team throws gigs each month. The city of Sydney has been chosen for the Australian launch of Sound Select, which will see a program of monthly gigs curated by Johann Ponniah from I OH YOU and Laneway Festival's Travis Banko. Each show will take place on the last Friday of the month and feature a lineup of three acts, starting with two Red Bull Sound Select emerging artists — handpicked by Ponniah or Banko — and finishing up with one Aussie headliner. The first show was a rip snorter at the Chippendale Hotel with 300 punters lining, the inaugural show was presented by I OH YOU, Perth's Methyl Ethel were the headline, with Melbourne up-and-comers Rolling Blackouts Coastal Fever and Sydney's own Flowertruck who opened. To attend the Sound Select Sydney shows, just RSVP on their website. It costs $3 online or $10 on the door. 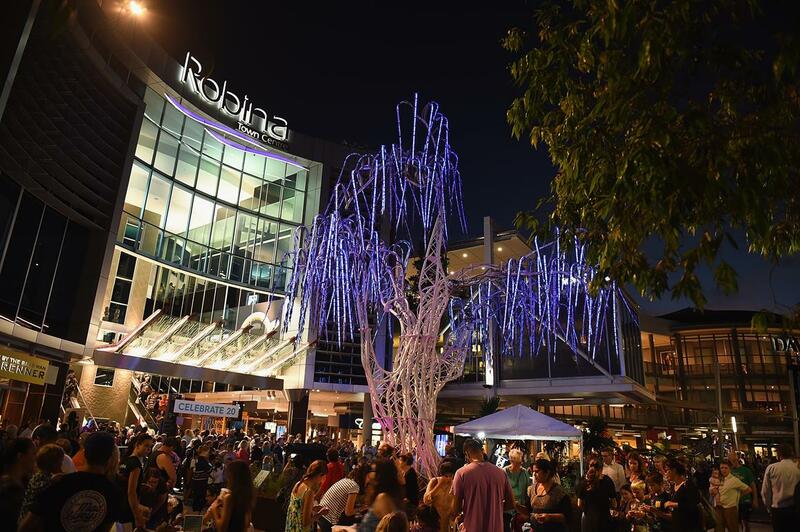 To celebrate its 20th anniversary, QIC's Robina Town Centre has launched a two-month series of events, with the centrepiece being a one-of-a-kind interactive art installation entitled ‘Aurora’. This Charles Gadekin artwork is a towering 9m tall weeping willow tree which debuted at Burning Man in Nevada. It features over 40,000 LED lights that explore the colour spectrum, reflected of 4,200 hand-beaten copper leaves. In addition to the Aurora Tree, there's an interactive exhibition that sheds light on the history of the Gold Coast. Pop by if you're in the area! Sometimes it feels as though this industry's awards season never really ends... Though this year we aren't complaining. 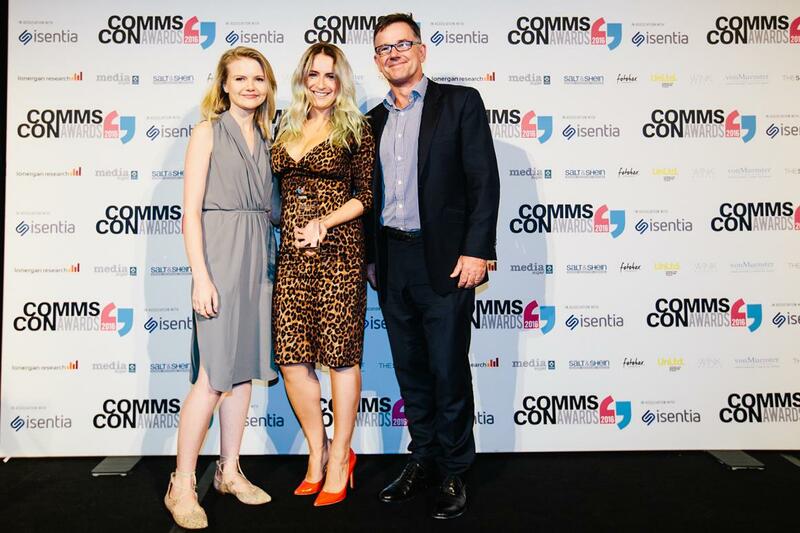 We are very proud to be named CommsCon's Employer of the Year (for the second year running), and a finalist for Midsize PR Agency of the Year. 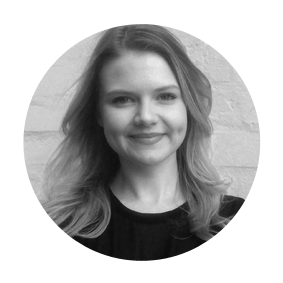 The shortlist has also been revealed for the international Social Media Awards, where Klick has been shortlisted for Social Media Team of the Year, and the Mumbrella Awards, where we are a finalist for the Culture Award. As always, a huge thank you to all our partners who make this possible (and enjoyable!). Celebrating its sixth year, Pyrmont Festival returns in 2016 with a giant 10-day program of wine, food and art to showcase the best of the Mudgee Region and Sydney's premier dining precinct, Pyrmont. Guests have the chance to experience both the country charm of the Mudgee Region, coupled with the best of the city, including a plethora of wine dinners and tastings, photographic exhibitions and art displays. The highlight of the festival will be a two-day free headliner event in Sydney City’s award winning Pirrama Park on Saturday 14 and Sunday 15 May. An event designed for the whole family, with live music, local and Mudgee region artists showcasing renowned Mudgee Sculptures, rides and children’s entertainment and approximately 100 stalls where guests can meet wine-makers, participate in tastings and sample a broad range of fine foods, with wine packages from $20. 3. She could sleep for Australia - "I can sleep anywhere, at any time and for really long periods of time"